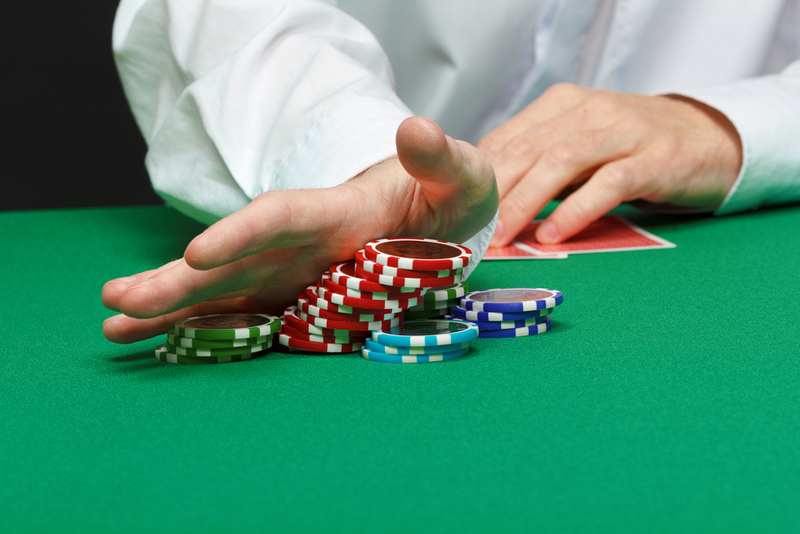 Poker is by far one of the oldest and most widespread gambling card games in history. Having been around since as early as the 16th Century and still a staple in the casino industry, this old time favourite has seen quite some variations and developments over the years. That said, the essence of the game has never changed. Ultimately, it is a game of chance, however if you know the hard and fast rules, you can go from novice to poker star in no time. Breaking down the game to the barest basics, it starts with the single five card draw. Players place their stakes and are dealt 5 cards face down. A round of betting follows, starting from the dealer’s left. Players may choose to ‘check’ and not place further bets. Following this, the draw round begins, where cards can be swapped out, unless the player chooses to ‘stay’ and keep his or her given hand, or chooses to ‘fold’. Then another round of betting ensues, at the end of which the hands must be shown. 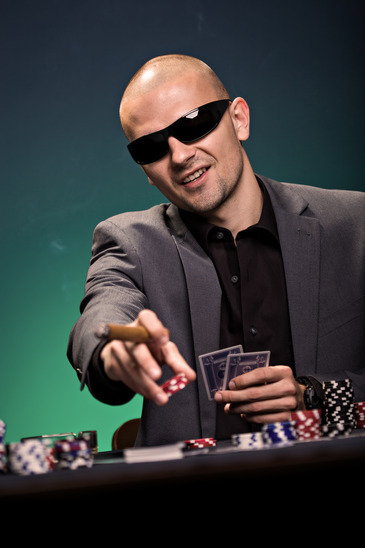 More information about poker hands and ranks can be found here. The player with the highest combination wins. Simple. The next game can then follow. When the basics of the single draw have been mastered, there are numerous other variations of the game that can be more fast-paced, exciting and/or risky. Poker comes in all different shapes and sizes, from Texas Hold’Em, Badugi, Triple Draws, Omaha Hi-Low to Seven Card Stud Poker, etc. The variations may have fixed limits, or none. The possibilities are endless. There is a poker game for everyone out there, but for the true poker star to shine, the mastery of the basics of the game is essential.